We’ve all read and heard stories about intelligent pets: the dog that can figure out how to open the fridge and help himself to a snack, or the cat that seeks out a sick or sad family member to snuggle with and comfort. It goes without saying that our own pets are blessed with above average intelligence, of course, but have you ever wondered what actually constitutes intelligence in pets, and how the smartest pet breeds are determined? Have you been hearing the telltale click of Fido’s nails on your kitchen floor lately? Has Whiskers taken to shredding the corner of the leather sofa again? If so, it may be time to trim your pet’s nails. 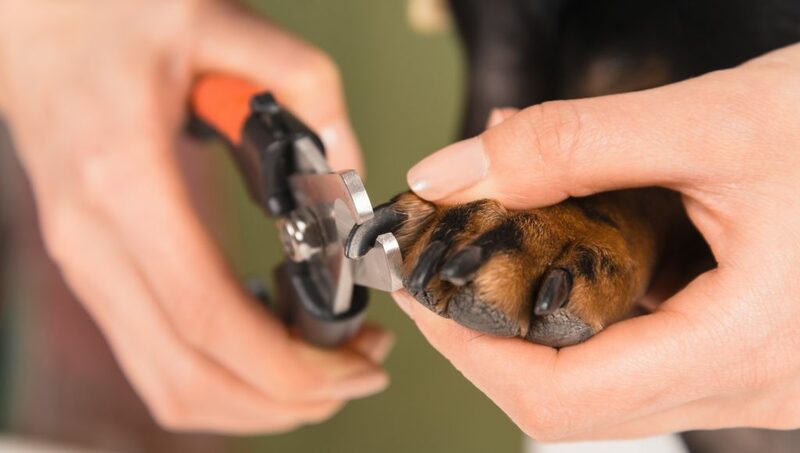 For many pets and their owners, pet nail trimming can be a task that invokes fear and dread. 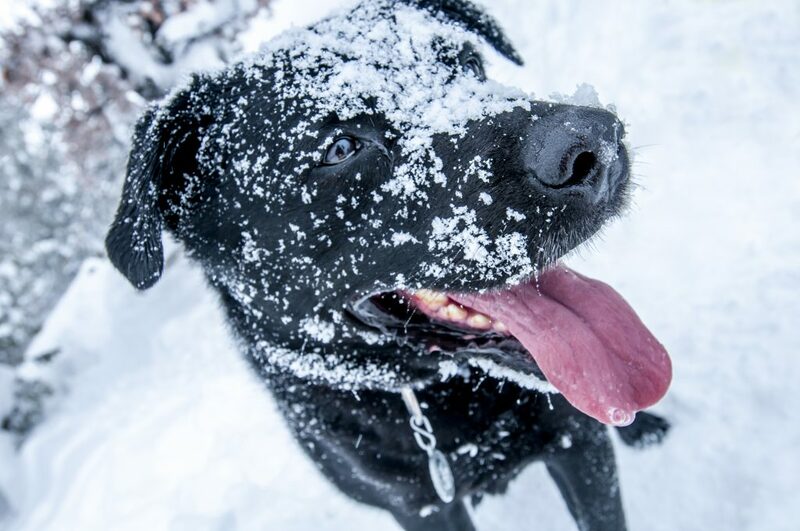 Your friends at Lone Tree Veterinary Medical Center understand your apprehension and want to help you get started on this important health and wellness task. Question of the Day: Why Do Some People Look like Their Pets? 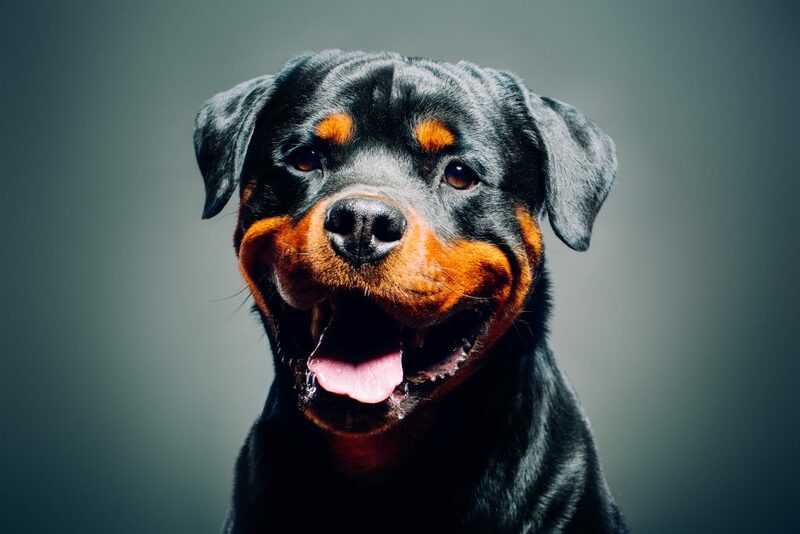 We’ve all seen the funny memes about pet owners and their four-legged best pals who so closely resemble each other, that it’s hard to ignore the reality of it. Spend enough time in dog parks and you’ll start to see it for yourself; the woman whose hairstyle matches her poodle’s fluffy fur, or the man whose thin face and narrow nose are eerily reminiscent of his purebred greyhound’s features. Since every pet owner knows that his or her pet is the cutest one in the world, it’s certainly not an insult to consider that we may resemble our best pals somewhat. 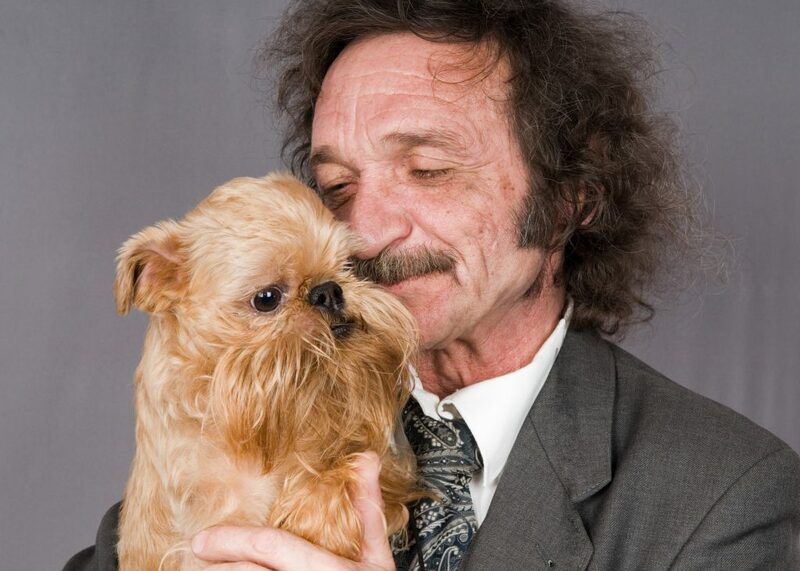 As it turns out, there is actual science behind why some people look like their pets.